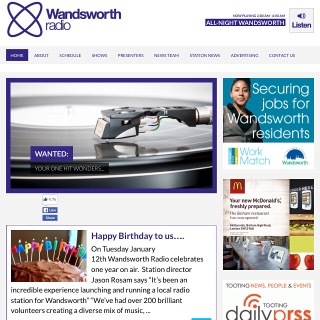 writer – Storyteller, Poet & Intern at Wordsmith Inc.
I’m very excited to announce that i will be doing my first ever RADIO INTERVIEW this Friday at 1pm on The Simmy King Show for Wandsworth Radio! 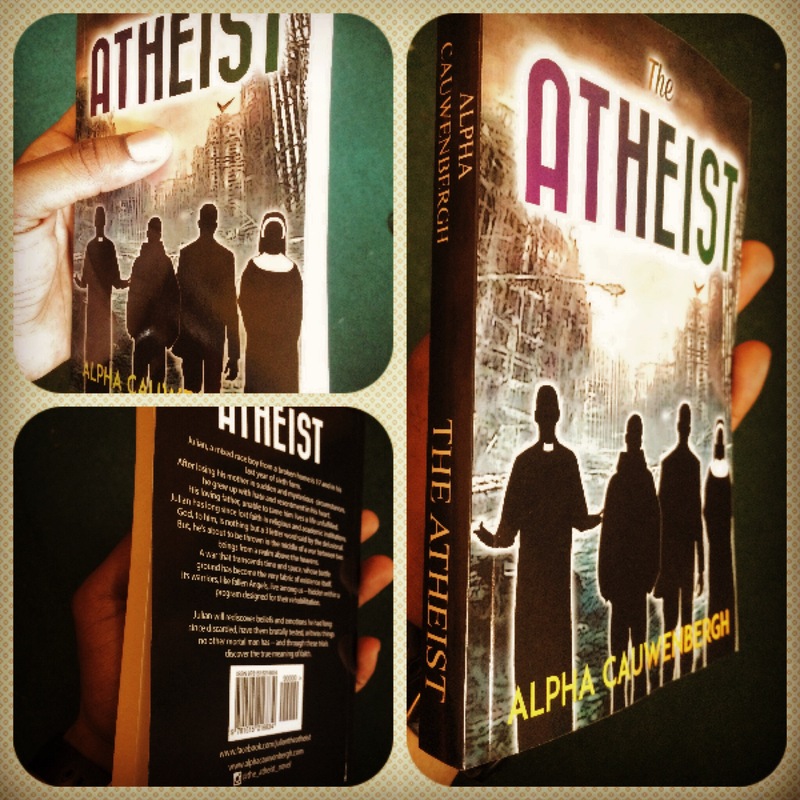 We will be discussing my debut novel #TheAtheist and the inspirations for writing it in great detail! Hopefully this candid interview will give listeners an unprecedented insight into me as person, writer and creative spirit – giving a glimpse into what life experiences shaped all the above! Also to celebrate this i will be doing a VERY SPECIAL PROMOTION on my book, the details of which will be revealed tomorrow! Interview – where we spoke about my writing history, inspirations for the book & how to write an ‘adult scene’! click on the link to read in full.